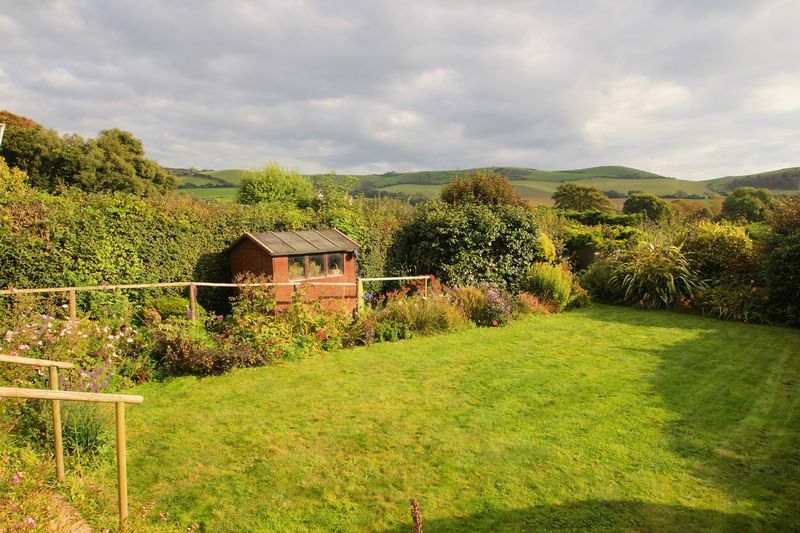 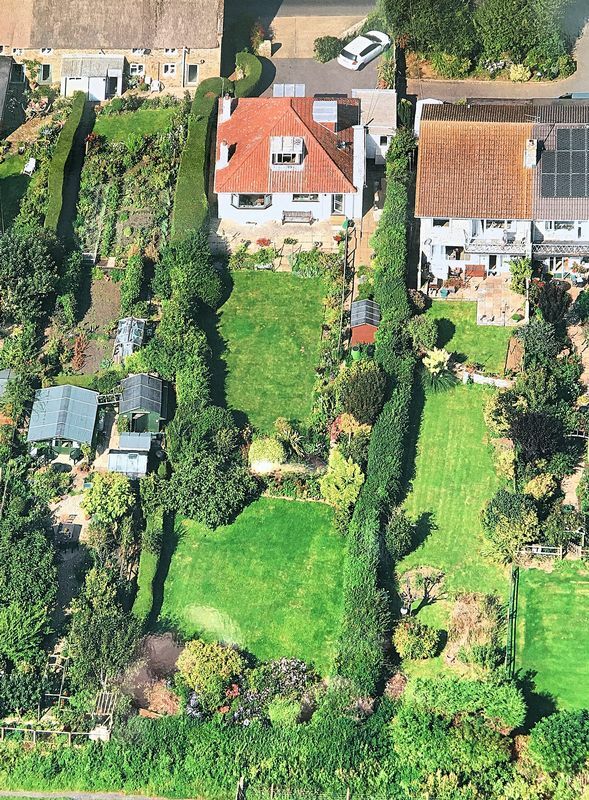 Whickham Cottage is a well proportioned Three/Four bedroom detached property, situated in the popular Dorset village of Chideock. 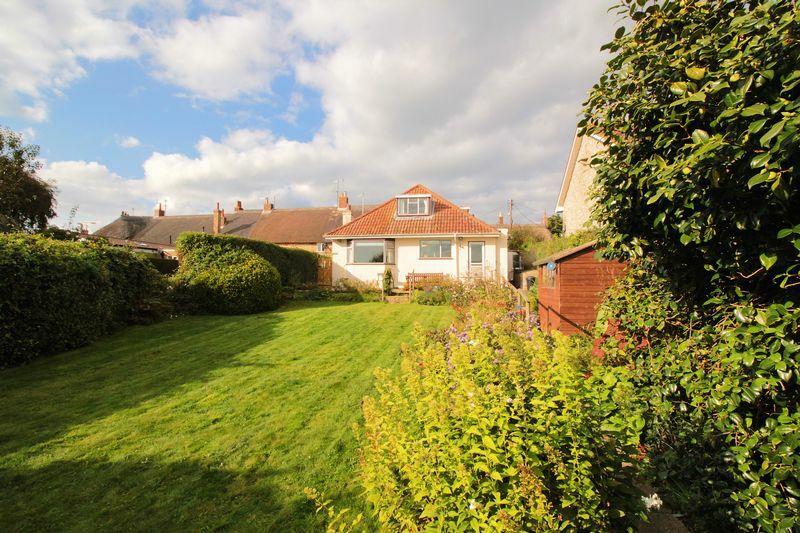 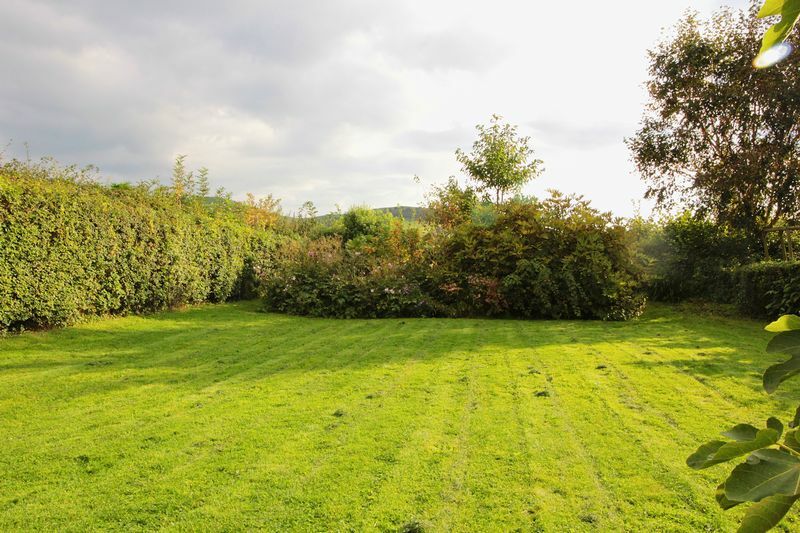 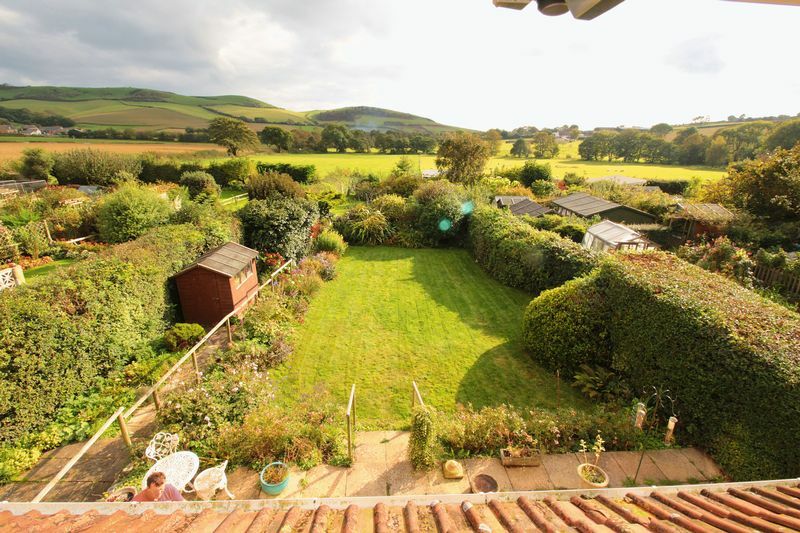 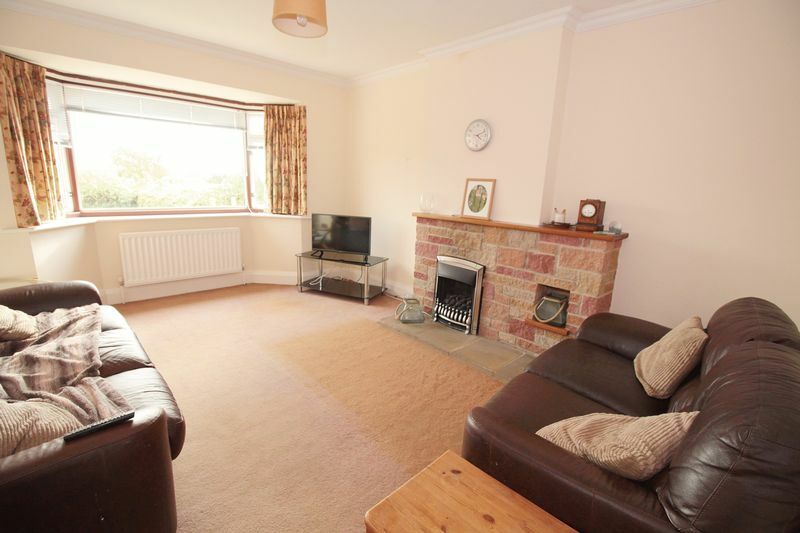 The property enjoys a large south facing rear garden with countryside views, driveway and garage/workshop to the front. 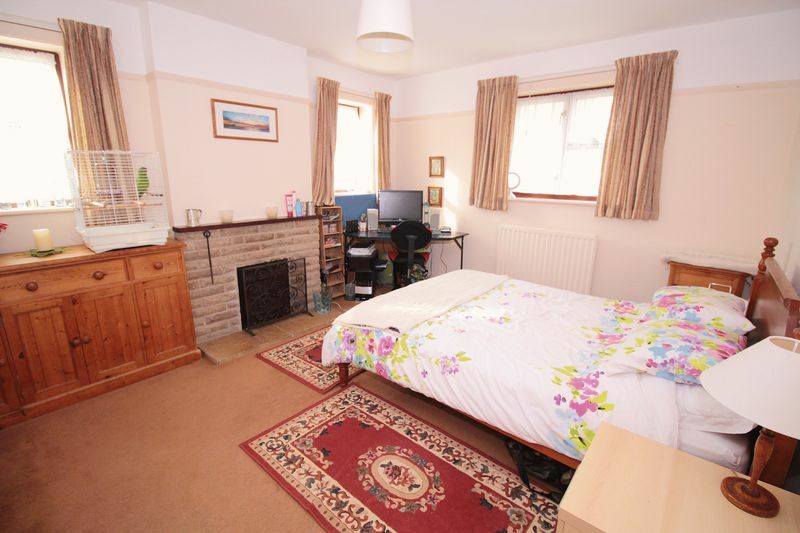 The general layout of the property affords:- Entrance hallway, sitting room, 2nd reception room or fourth bedroom, shower room, kitchen and a further bedroom, with the first floor offering two more bedrooms, one with splendid views over the garden towards the rolling hillside. 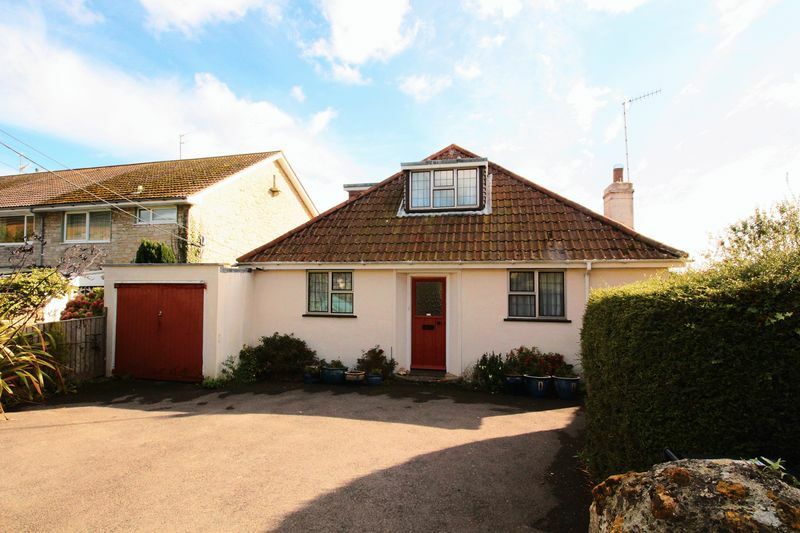 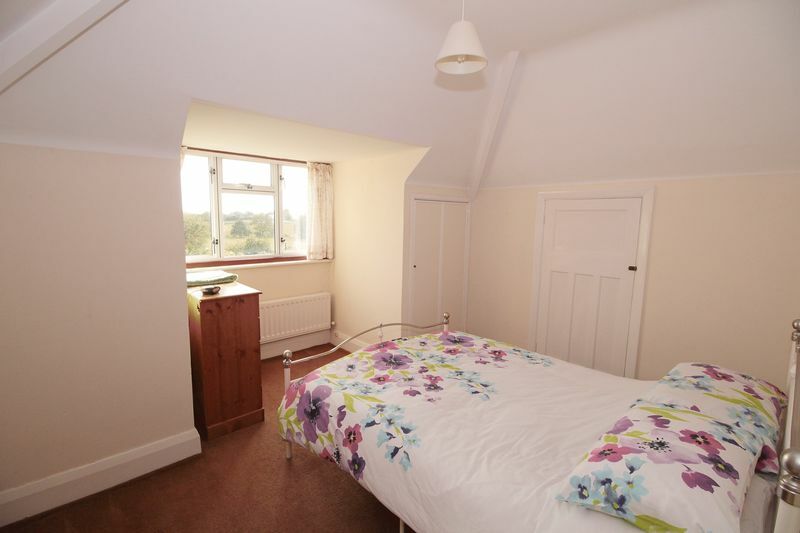 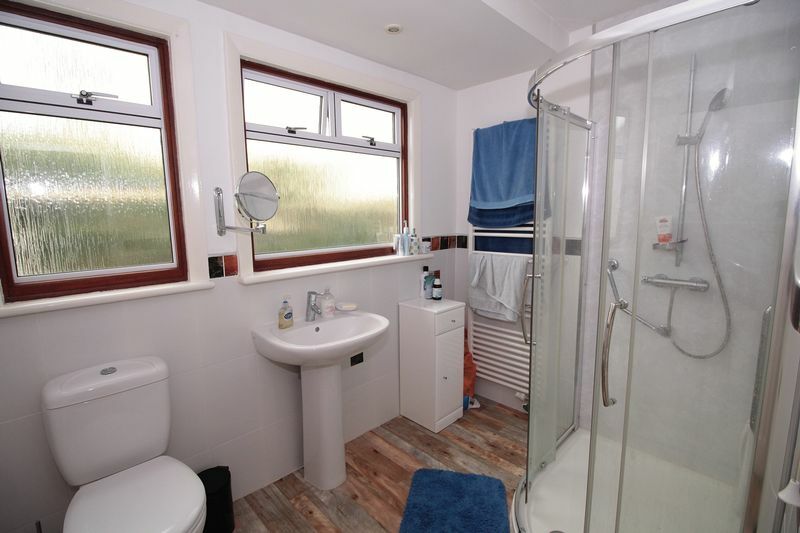 The property is offered to the market with NO forward chain.